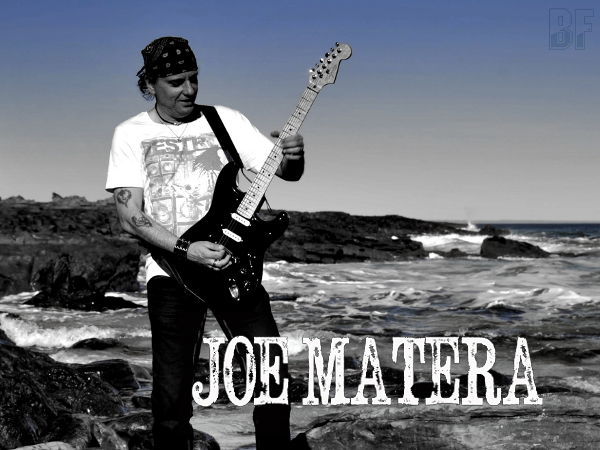 Australian rock artist and guitarist JOE MATERA will release his 3rd solo album "Terra Firma" through W.A.R Productions in Europe on November 18th. The album is following his 2nd album "Creature Of Habit" (2012) and contains 9 tracks, including 3 tracks by his vocal. The album (CD version) is only available on hie website and W.A.R Productions. If you are into melodic with guitar instrumental, you should check it out. 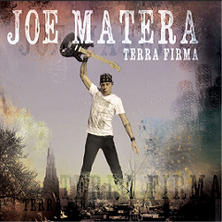 Joe Matera will go on a promotion tour 'European Terra Firma Tour' for his new album, which includes shows in Austria, Germany, Netherlands and the UK in May 2014. See his more info HERE.